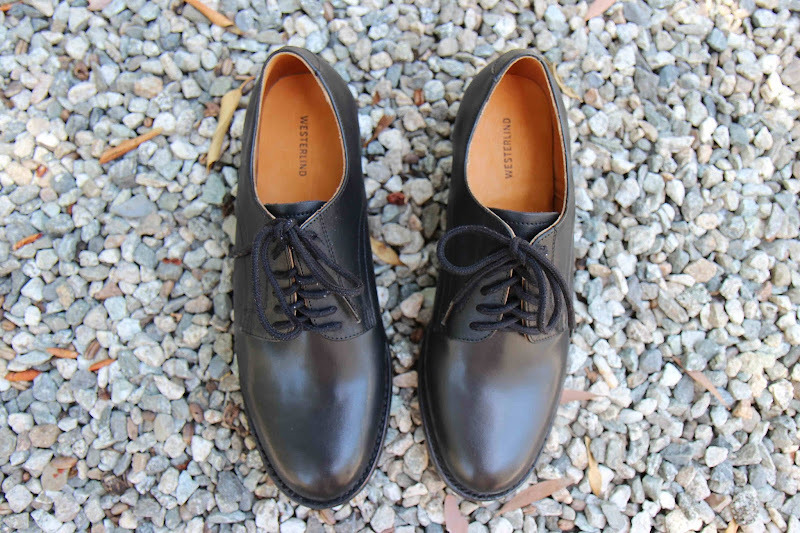 There's not much I like to nerd out on more than the intersection of history and fashion, so when Andrea Westerlind showed me her label's new Derby shoes for men and women, I got pretty excited! 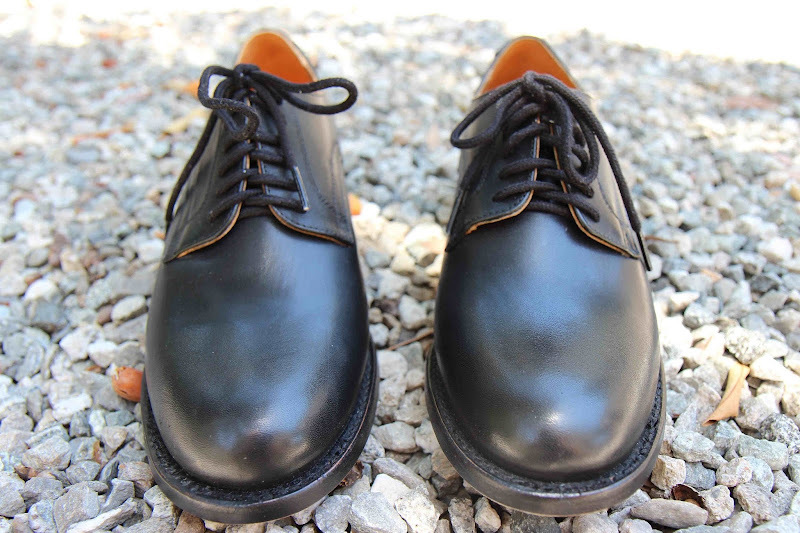 The Westerlind Derby shoe ($249) is inspired by a vintage pair of American military officer's shoes made in 1947. The Westerlind replica is made to the exact military specifications as the original from full grain cow leather—I wish you could smell these shoes out of the box...so good. While these shoes may look a touch plain for the world of women's footwear, I assure you that once on, they are really something nice. Elegant in their understatement, and a perfect pairing with white denim. Love these, but I love the original more. They've got a split toe. And sure like the post above says, they're a little nerdy, but NERDY COOL! AND very vintage. Huge fan of vintage with my 1940s blog and fictional novel! This is right up my alley. Gonna share with all my vintage friends! As someone who's currently in the military, I can tell you that the style of the shoe hasn't changed much since the '40s, but the quality definitely has. I wish we were issued shoes as nice as these.